Have been wanting to revive this blog for a long time but haven’t properly invested the time. So thought of kicking this off with a control I worked on recently. One of the requirements for a Windows 8 App was to create a Mood Wheel or rather a Spinner Wheel Control. Something like below. Now, this is not something that ships out of the box in the XAML control set. Not even in the Windows 8.1 which has truck load of enhancements in Visual Studio editor for XAML Developers. I first looked up if there is someone out in the community who has built something similar. I landed in Diederik Krols Blog. It came close to what I was looking for but more meant towards a roulette and also had challenges when using a single finger to flip it. Next I looked at Jerry Nixon’s Sweet Dial Control which looked neat for a Dial. Combining ideas from both, I built this mood wheel which can be rotated with single finger on touch devices and also mouse on non-touch devices. The co-ordinates are ascertained using the Grid_ManipulationDelta Method which provides the Angle and the amount of deviation. Jerry Nixon’s excellent “GetAngle” method helped in identifying the Angle and thereafter, it was pretty simple to use an enum and identify the message to be displayed based on range. I have uploaded the sample to skydrive and linked here. Most of the work is in the MyDial.xaml file and is pretty self-descriptive. If you have query do drop in the comments and would be glad to clarify. For those who attended my session at TechEd India 2013, one of the topics I presented was, on Azure Mobile Services. 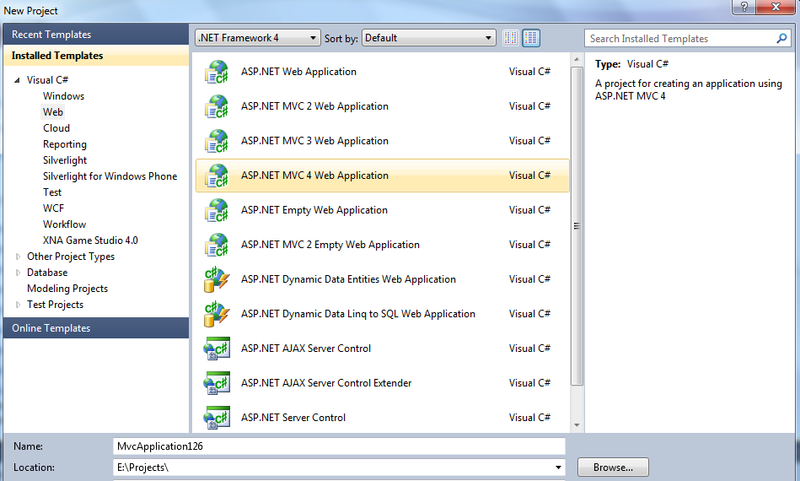 I also presented on new enhancements to ASP.NET with the Visual Studio 2012 Fall Update. As a mixture of both the sessions, I mentioned about building a Web API feed for Tech Ed Data that could be consumed through Azure Mobile Services. Azure Mobile Services is best consumed through client apps such as Windows 8, iOS and Android Apps. 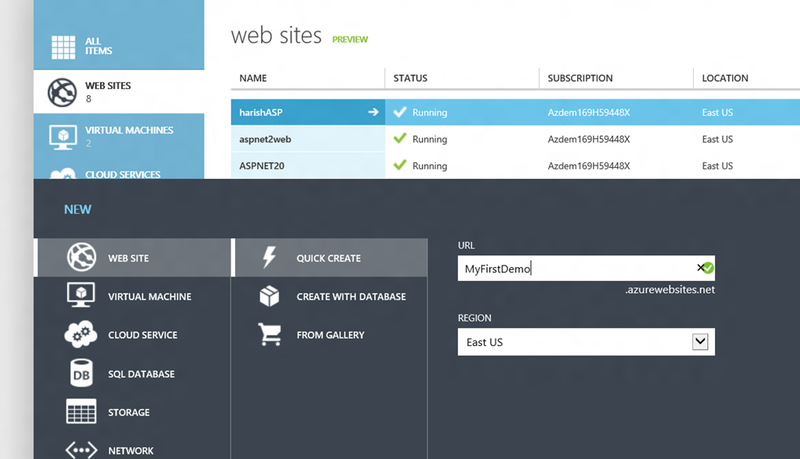 Recently, we also launched the HTML5 Apps template for Azure Mobile Services and CORS Support. However, if you would like to use this in a ASP.NET Application, particularly, Web API, there are a few hops to make. I decided to expose TechEd India data (Speakers, Schedule, Sessions, Tracks and Sponsors data) as an Azure Mobile Services. That was good for me to build a Windows 8 App. 1. Create Client Classes for each of the Mobile Service Tables. 2. 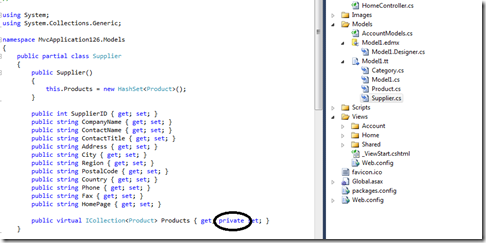 Create a Web API Controller for each of these classes which would make a HTTPClient request to the Azure Mobile Services. Note that, in Azure Mobile Services, these are dummy tables that build upon the original tables to query a JOIN between related tables. Finally, once you create the API Controllers for each of these classes, I hosted the app on Azure so that it can be consumed as JSon Data. Note that, if you enable “Read” access for Everyone in the Permissions tab for Azure Mobile Service Table, you can achieve the same functionality. 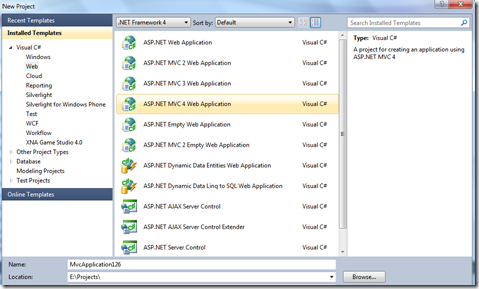 However, Web API allows you to, a. add a logical layer between Mobile Service and Client Apps. b. 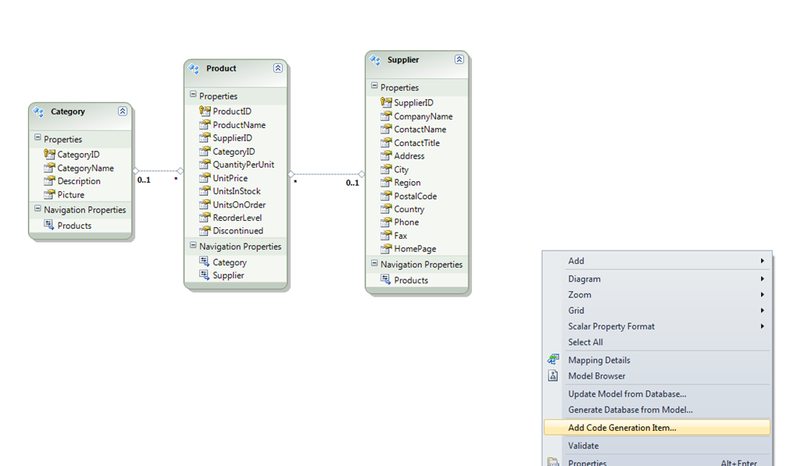 It also allows you to expose OData Queries on top of the Data. I have provided the currently available URLs. Requesting them should provide you jSon Data. Hope you find it useful. As of now I have only exposed the GET Methods. In future, I would refine it to allow all operations. I don’t know how long I would be able to host this service. Till then, enjoy! I had earlier posted the Blog Reader Sample with Search Implementation. 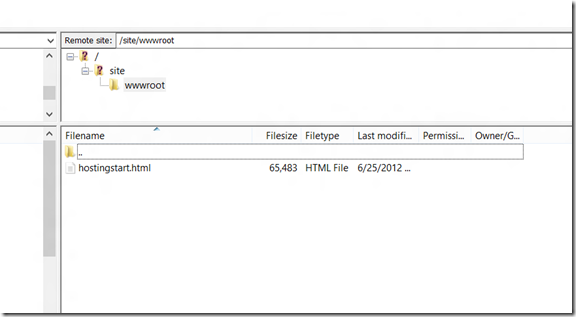 The Blog Reader is an excellent place to start to build XAML Windows 8 Apps. I had customized it to include Search and a few other things. As much as we would love to open the Blog Reader and have it running all the time to check new feeds, it would be nice if we can get those as a part of the Live Tiles. Live Tiles in Windows 8 allows people to get a peek of what’s happening new and thereafter pre-empts the users to click the Live Tile and get into the application to read the rest of the stuff. Above is my Start screen in which you can see there are Live Tiles for most of the apps including Travel App which has an exciting location picture which induces me to click and find more about the place. Now, for our Blog Reader sample, we can implement Live Tile such that it keeps checking for new feeds and presents it within our Tile. Once I find something interesting, I can click and launch the Blog Reader to read about the same. This obviously involves a service running in the background and keep poling the feeds. That would make it an ideal candidate for background task. 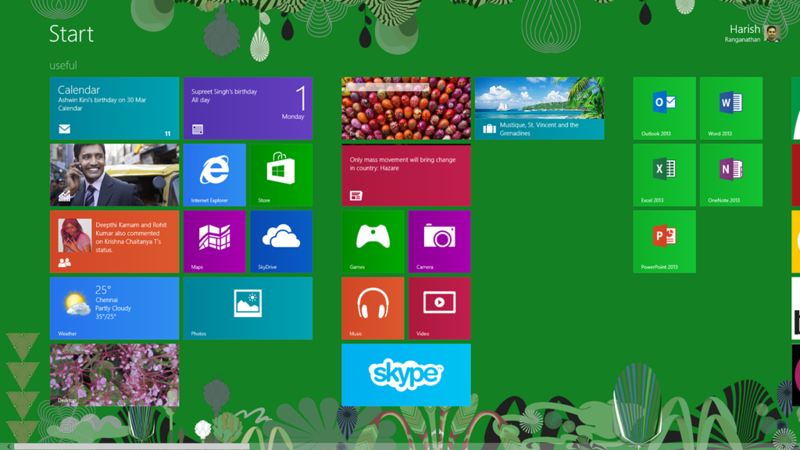 Background Tasks in Windows 8 allows a process to run in the background while the app may/may not be active. They are very handy in a variety of scenarios, particularly for the fact that Apps in Windows 8 gets pushed to suspended state in 2 seconds and there is really no way to keep them running infinitely and keep checking for new stuff. 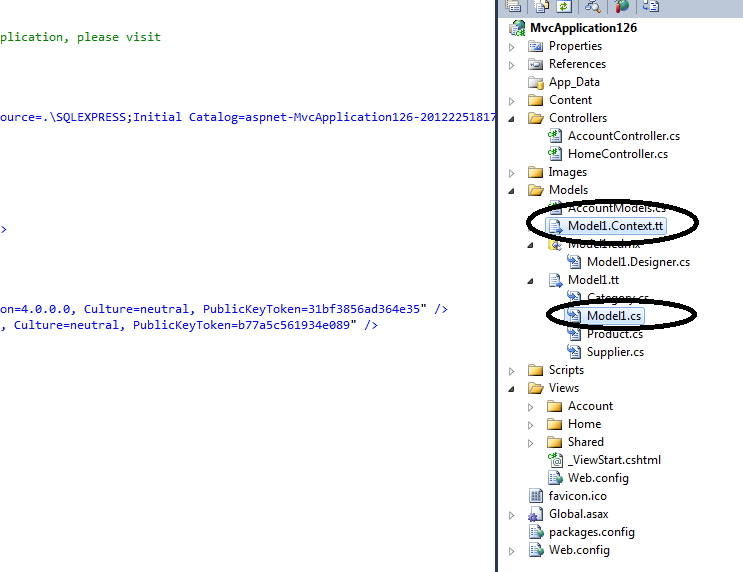 The actual implementation is 3 methods in the Background Task and a method in the ItemsPage.xaml in the main project. The only change I have made is to make the feed check the ASP.NET Main Page RSS Feed. 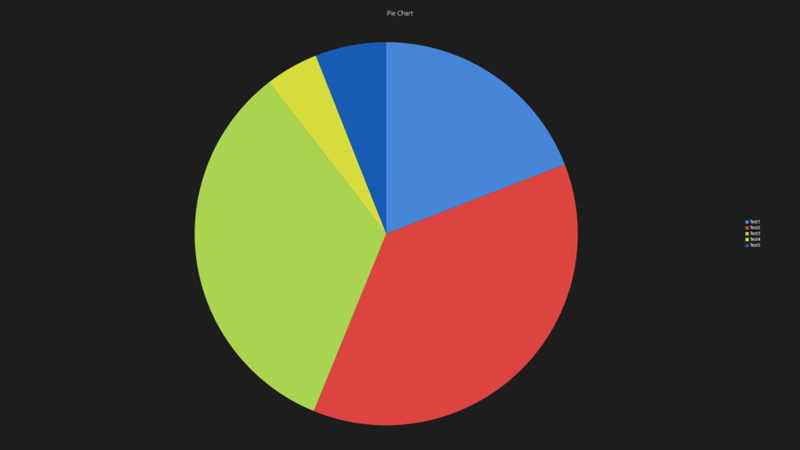 One of the queries I received from a partner was to have charting implemented in their Windows 8 Application. While by default there are no chart controls, there are a lot of third party controls such as Telerik, Component One, providing charting for Windows 8. 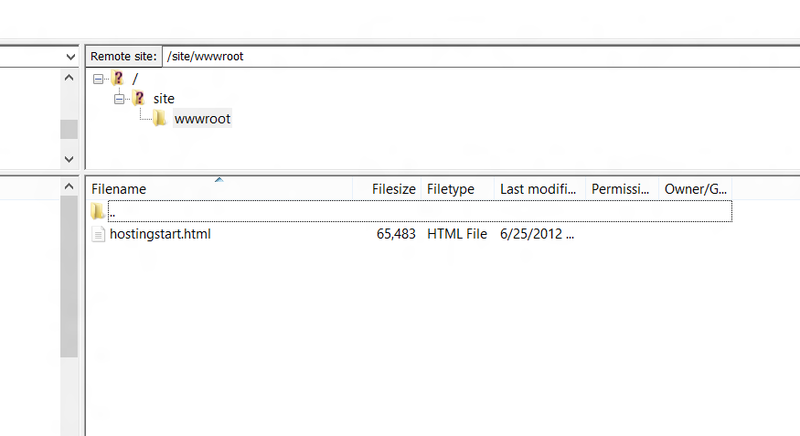 However, there is also the WINRTXamlToolkit, available in CodePlex. It provides a bunch of useful controls that are not available, by default, in XAML for use in Windows 8 Store Applications. Also, specifically for Chart, you can install it from the Package Manager Console. Once you install this, you can start referencing the Chart Controls in your XAML Page. The complete sample can be downloaded from the above codeplex link which also includes a sample project with all the controls. But, for our simple demonstration purposes, I created a Blank Windows Store Application. I then opened the Package Manager Console and ran the above PowerShell commands. There are Bar Charts, Bar Series Charts, Line Charts, Scatter Charts and many other types. When I added the above line, I was wondering where does this reference come from. I assumed this must be one of the script bundling techniques of ASP.NET that would be resolved in the runtime from server. However, found that the error occurred since I had not mapped the MapHubs in the Global.asax. so, all I had to do was open up the Global.asax (create one if you don’t have it yet in the project) and in the Application_Start Method, add the following line. With that, this error resolved. Quick learning thought worth sharing. Create a project called WindowsBlogReader and create pages for ItemsPage.xaml, SplitPage.xaml and DetailPage.xaml and copy the corresponding code blocks from the sample listed above. Created a class file FeedData.cs and copy the code. Finally, create a class DateConverter.cs and copy the code associated with it. With that you should be able to build and run the project. There seems to be one issue in the sample feeds listed that the first week (feed1) doesn’t seem to expose it. So you can skip that and use the second feed as first feed. You will end up with one feed less but it works. I had demonstrated this in the recent TechDays at Chennai. How we can use the Search Contract and implement Search for within the Blog Titles. Next, we would need a handle of the Search Contract when user types on the search window in Charms Menu. 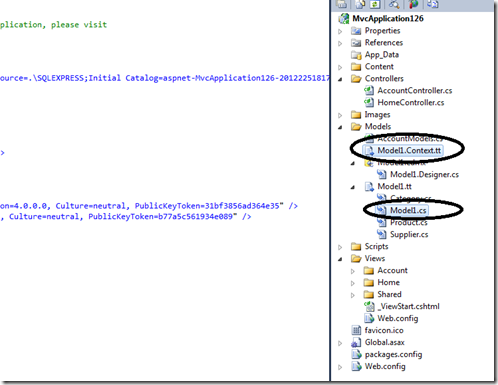 If you had completed the code sample from the link above, you would have ItemsPage.xaml and ItemsPage.xaml.cs. 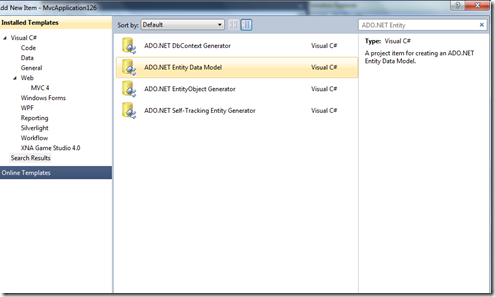 Open the ItemsPage.xaml.cs. 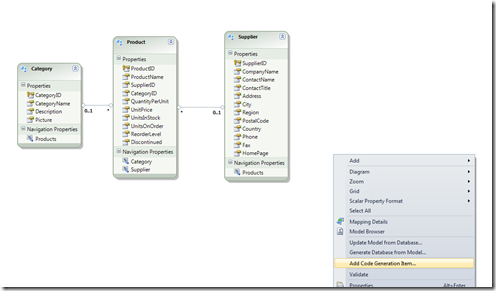 Import the namespaces using System.Collections.ObjectModel and System.Linq. This event is fired when users open up the Search Panel from Charms Menu, type something and hit enter. We need to handle this event declared in the delegate. For that we need to pull the FeedDataSource instantiation to the root of the class to make it global. As you can see we are almost using the same defaultviewmodel with the change that we are using a linq query to do a search on feeds which has the Title that matches QueryText. With this we are ready to run the app. Run the App. Hit the Charms Menu with Windows + C key combination and type a text to search within the blog. You can see that it filters the Blogs which has the matching text. note: this code is provided as-is without any warranties. There is a good chance you might have stumbled upon the new Windows Azure Release that we made on June 6th. Scott Guthrie’s Post quite summarizes the overall new features. 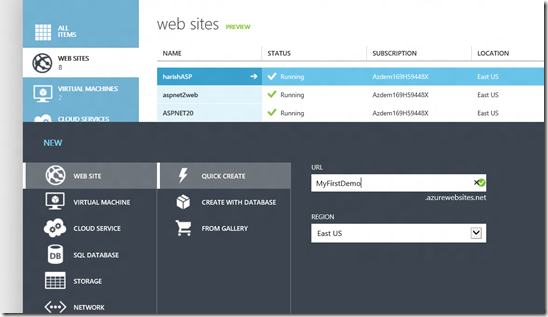 One of my favorite features is the Windows Azure Websites and the ability to do publish files to Azure using your FTP Client. Windows Azure Websites offers low cost (free upto 10 websites) web hosting where you can deploy any website that can run on IIS 7.0, quickly. The earlier releases of Azure SDKs and the Azure platform support .NET 3.5 & above for running your applications. This was a constraint for many since there are/were a lot of ASP.NET 2.0 applications built over time and simply to put it on Azure, many of you were skeptical to migrate it to .NET 4. Windows Azure Websites offer the flexibility of running IIS 7.0 supported .NET Versions which means you can run .NET 1.1, 2.0, 3.5 and .NET 4. Not just that! You can also run classic ASP Applications. Windows Azure Websites don’t need you to go through the complexity of adding the Cloud Project Template and then publishing the Configuration Files. Lets take a step by step understanding of Websites and publishing using FTP. It also requires a database and I downloaded the SQL Scripts and created a SQL Server Database called Club. You can see the “Club Website Starter Kit” . Once you select the Website gets created. You would encounter a warning indicating that the Club Website Starter Kit uses SQL Express and the recommended database is LocalDB Express. Click ok to continue. 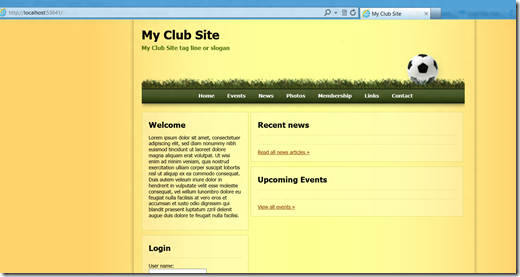 Once the Website is created open up the Web.config and locate the “ClubSiteDB” connection string. By default, it points to a SQL Express Database. Instead configure it to use your local SQL Server. There seems to be an issue in the code that doesn’t create the role. So, now we have the Club Starter Kit site up running locally. Visit http://manage.windowsazure.com/ and sign up for a trial account. This allows you to host up to 10 websites for free and a host of other benefits. The free Websites can be extended to an year without any charge. Once you have signed up, sign in to the portal using the Live ID used for sign up. After signing in, you would be presented with the “All Items” listing page which lists, Websites, Cloud Services, Databases etc., If this is the first time, you wouldn’t find anything. Click on the “Websites” link from the left menu. Click on “New” in the bottom and it should show up a dialog. In the same, select Website and click on “Quick Create” and in the URL Textbox, specify “MyFirstDemo” and click the “Create Web Site” link below. Click on the “Download publish profile” link in the right bottom. This file has the FTP publishing settings. publishUrl (the 2nd one, the one that features after publishMethod =”FTP”) and the userName and userPWD that follows. Note that we have everything required to publish the files. But since the Club Starter Kit uses Databases, we need to have the Database running on SQL Azure. If this is the first time a Server would be created. Otherwise, it would pickup the existing server name. 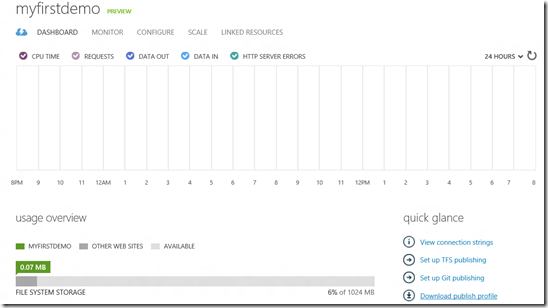 Once the database is migrated, come back to the main screen and click on the Database base in the Azure Management Portal. It opens up the dashboard of the database. Click on “Show connection Strings” and it would popup a list of connection string formats. Choose the ADO.NET connection string and after editing the password with the password that you provided when creating the database server in the Azure Portal, paste it into the config file of the Club Starter Kit Website. Just to reiterate, the connection string key is ClubSiteDB. 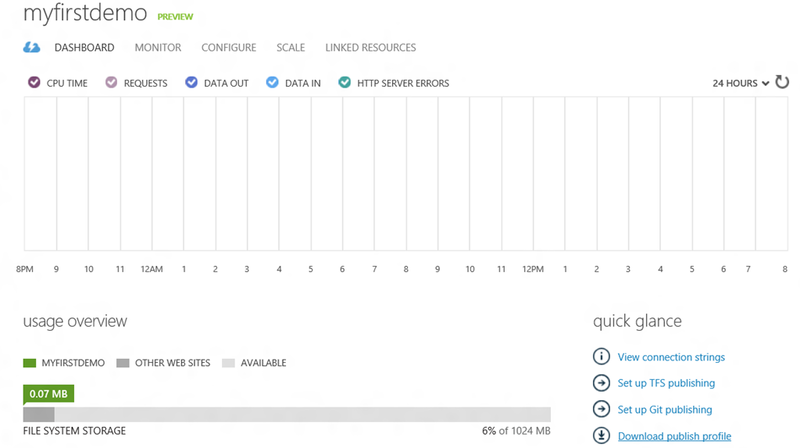 Try running the Website once to ensure that the application though running locally could connect to the SQL Database running on Azure. Once you are able to run the website successfully, we are all set to do the FTP Publishing. Make sure on the “Local Site” in the left, you choose the path to the folder of your Website. Open up the Website folder on the left such that it lists all the files and folders inside. Select all of them and click select “Upload” or simply drag and drop all the files to the root folder that is listed above. That’s it, we have now done FTP publishing in Azure and that too we are running a .NET 2.0 Website on Azure. Today we were rebuilding an old project which used MVC 2. There were a bunch of build errors, which I quickly figured was because of the reference to Microsoft.Web.MVC assembly which was a part of the Futures Preview for MVC 2 before MVC 3 came. I removed the reference and secondly, I installed MVC 3 on the machine. After that I removed all references to MVC 2 assemblies and added reference to the System.Web.Mvc dll version present in C:\Program Files(x86)\Microsoft ASP.NET\ASP.NET MVC 3\Assemblies. With that, some of the errors went off. But upon further building the project, I ran into quite a few issues with respect to Razor Views and existing MVC 2 codebase. My colleague, as paranoid as always wanted to revert back to MVC 2 given that, there would be more work in changing all of them to suit MVC 3 assemblies and it wasn’t required at this time for a project which was working fine. Typical customer style. Then, I went ahead and removed the reference to MVC 3 and added back the MVC 2 assembly. 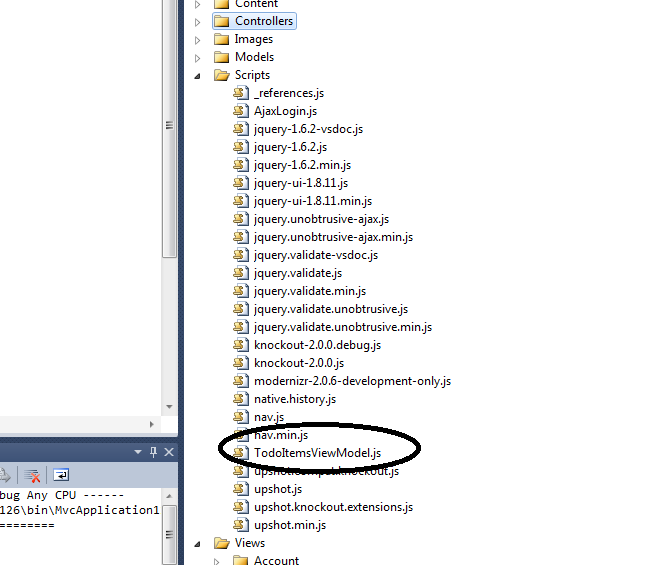 Since the code was ported from another machine, this wasn’t copied and just MVC and required assemblies were installed. I went ahead and installed the MVC 2 features which had the DLL Microsoft.Web.Mvc and after adding a reference to that DLL in the project and then putting up a using Microsoft.Web.Mvc, the error on line JsonValueProviderFactory vanished. Please note, this is only required if you stick to use MVC 2 and with MVC 3 and above, this is not required. Also, the MVC 2 futures was an experimental release, so I would assume it wouldn’t be supported and one has to use at one’s own risk. One of the key trends becoming more and more popular is the Single Page Application Framework and building applications that behave as native applications running on the machine. SPA’s have been tried and tested for a while now and with libraries like Knockout.js, Backbone.js becoming more and more capable, it becomes feasible to create SPA’s. But in short, it is a framework that builds highly responsive web applications that don’t infuse post backs and page reload. I can almost hear you say. Traditional web developers have tried using a variety of means to do this Single Page Application using Iframes, XMLHttpRequest, AJAX, jQuery and a variety of libraries. There are caveats to each of these approaches. First major issue with Iframes is the ability to communicate between the parent and the iframe. 80% of questions about Iframe in various forums (including my most popular blogpost on iframe) are about communication between the page in iframe and the parent. 2. Users press the “Back” button and get an unexpected behaviour since the browser history is not updated and hence takes them to different locations instead of the previous stage. How Single Page Application solves these issues? Secondly, SPAs use history.js library (native.history.js) for maintaining the state of the page, so even though all the operations happen quickly and on the client side, the browser’s back button behaves normally and the page state is saved. In addition to solving the above problems, SPA’s use a combination of template binding scripts, Data Model Scripts, Services and Data Templates making it all the more richer in functionality, to build. Finally, SPAs integrate well with the new HTML5 features such as LocalStorage and Application Cache for building Offline Web Applications and make it easy to build apps that behave the same when not connected. What does Microsoft have for developers? 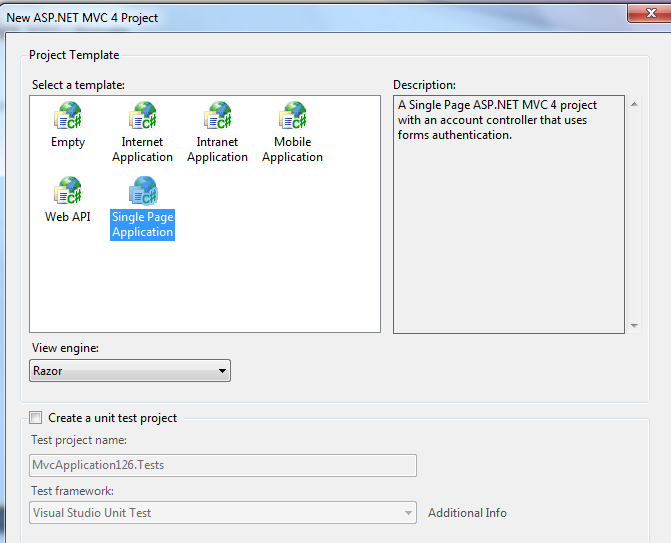 In MVC4 Beta, there is Single Page Application Template that allows you to build SPAs with minimal effort. The default template comes with all the required libraries wired up and a sample ToDoItem.cs file which is the model for data. Upon building the solution and creating a TasksController which is based on the ToDoItem Model, one can navigate to the base URL + Tasks to experience creating /editing Tasks all of it in a Single Page Experience, both quick and elegant. And since this post has been all talk and no technical tip, here below is one. 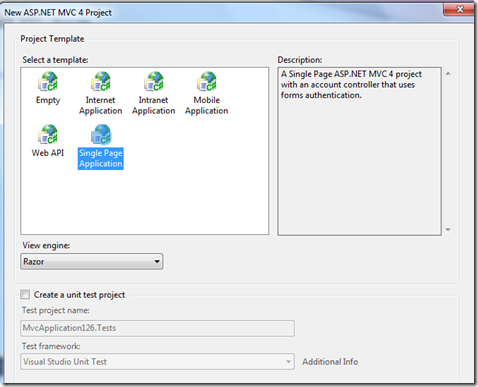 The Default SPA Template that comes up when you create a “File – New – ASP.NET MVC 4 Web Application – Single Page Application” Project which was released along with VS11 Beta is a bit out dated now. This gives a much improved SPA Template to work with as outlined by Steve Sanderon himself, in his blog post. This post is in continuation with my earlier post, so you may want to read that first before continuing. 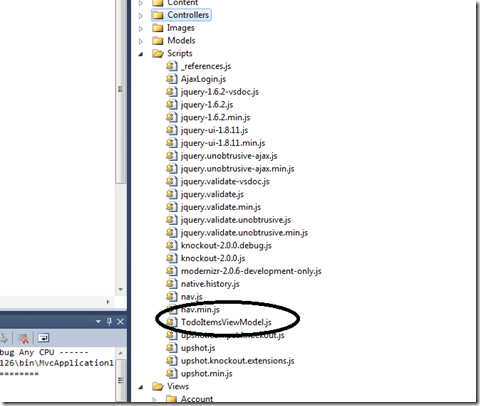 Once I removed all the TasksController files and the TodoItem, I chose the Models folder, right click and “Add New Item” and searched for “ADO.NET Entity Model” and added it to the folder. 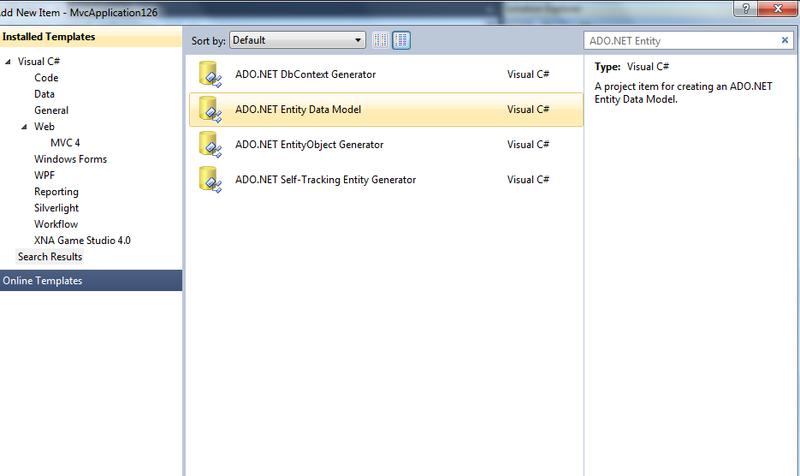 The next thing I did, was to remove the NorthwindEntities connectionstring that got automatically added when we followed the ADO.NET Entity Model wizard. We don’t need this connection string. In Supplier.cs added the “private” keyword to the ICollection<Products> property. Same is the case with Category.cs. Otherwise you would run into an error explained here. Note several important things. I have chosen the “Single Page Application with read/write actions and views, using Entity Framework” template under Scaffolding options. 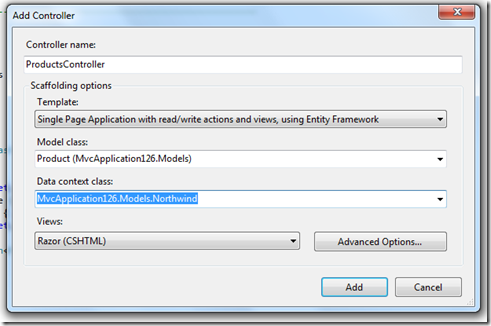 Also, I have edited the Data context class and made it simply MvcApplication126.Models.Northwind. This would be referenced in the web.config connection string as well so that SPA picks up our existing Northwind database instead of creating a new one. Once you click “Add” the following files are generated. Repeat the steps for adding Controllers for “Categories” and “Suppliers” and the only change would be the respective Model Classes. Then, when you run the project, it opens up the default Home Page. 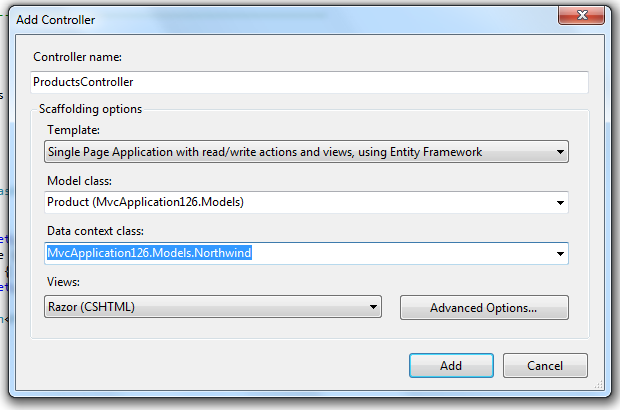 Navigate to /Products and it should load the list of Products from Northwind database. Click on each product and edit and note that everything happens in a single page inline. Just notice the URLs change in pattern with hash tags. Notice that the Categories and Suppliers are wired up as dropdownlists since these are foreign key references. Now, we have our full blown Northwind Traders Application running as a SPA. More on these in the next part!!! One of the standard implementations of Service Bus is to use the CredentialType, Credentials (the service bus namespace and the issuer key and issuer name) to create the service bus namespace URI. Once you upgrade to Windows Azure Service Bus (Microsoft.ServiceBus) version 1.6.0.0, the following are the errors you might encounter. These are rather warnings. While this is nicely documented in the release notes, the new equivalent for this is Token Provider. So here below is a sample implementation code which uses Token Provider and TransportClientEndPointBehaviour namespaces. Yes, it is no longer referred as “Windows Azure AppFabric Service Bus”. All the 3 components i.e. Service Bus, Access Control and Caching are hereinafter referred to as simply Windows Azure Service Bus, Caching & Access Control Service, to minimize the complexity in referring to them. Also, Service Bus and the related releases usually come as an out of bound release and are usually behind in terms of the Windows Azure SDK releases. The Windows Azure SDK latest release is the 1.6 version and along with, there is also a new version of the Service Bus. Earlier, the Service Bus assemblies sit inside the C:\Program Files\Windows Azure AppFabric SDK folder. With the 1.6 version of the release of SDK, the Service Bus assemblies also sit inside the regular Windows Azure SDK folder. Therefore, you can find the latest version of Service Bus i.e. Microsoft.ServiceBus sits inside C:\Program Files\Windows Azure SDK\v1.6\ServiceBus\ref folder. Similarly, the Caching assemblies sit inside C:\Program Files\Windows Azure SDK\v1.6\Cache\ref folder. The latest version of ServiceBus is hence 1.6.0.0 and hence if you are installing, you need to make sure you update the assembly version in the config files. Message: Configuration binding extension 'system.serviceModel/bindings/netTcpRelayBinding' could not be found. Verify that this binding extension is properly registered in system.serviceModel/extensions/bindingExtensions and that it is spelled correctly. Particularly, if you are using the http://www.microsoft.com/download/en/details.aspx?id=19925 Azure AppFabric samples, they reference the older version of the assembly. And you need to update them. The release notes http://msdn.microsoft.com/en-us/library/windowsazure/hh667331.aspx covers pretty much line by line on the binding changes to be included in the config file. So, now, whether you develop for Windows Azure Hosted Services, Storage Services or Windows Azure Service Bus you need to install, just one SDK and all of them reside under the C:\Program Files\Windows Azure\SDK folder. In my subsequent post, I want to cover a specific deprecated assembly, its implementation and the new equivalent.